Photo Editing Nodes is a collection of nodes, which allow you to add Photo editing effects to your render without leaving Blender! All the nodes are highly customizable, so that you can get more options with less nodes. 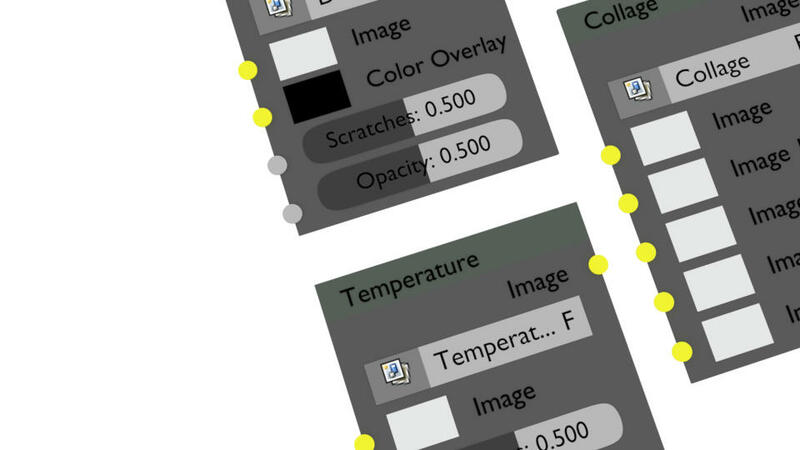 You can drag and drop these nodes, in your scene and in less that 4 nodes, you can get a completely composited render. Photo Editing Nodes come with a variety of nodes, out of which few of them can be used to manipulate your render. 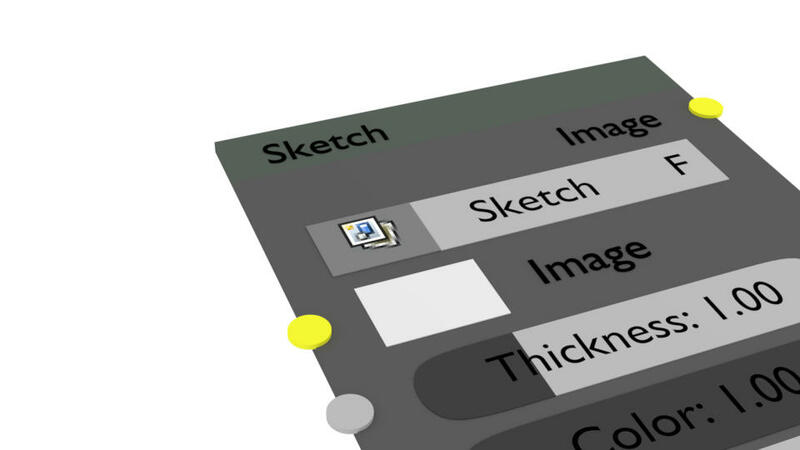 The Sketch Node can be used to convert your render into an hand-drawn sketch which can be tweaked to make it even more better! Photo Editing Nodes comes with a collection of nodes, not just for completing your render, but allowing you to use these nodes as building blocks to create infinite amount of combinations for your render! Every node in Photo Editing Nodes add-on is not just a box, it is highly customizable so that you can get the most of it with less nodes making it very easy for you to later change your values. 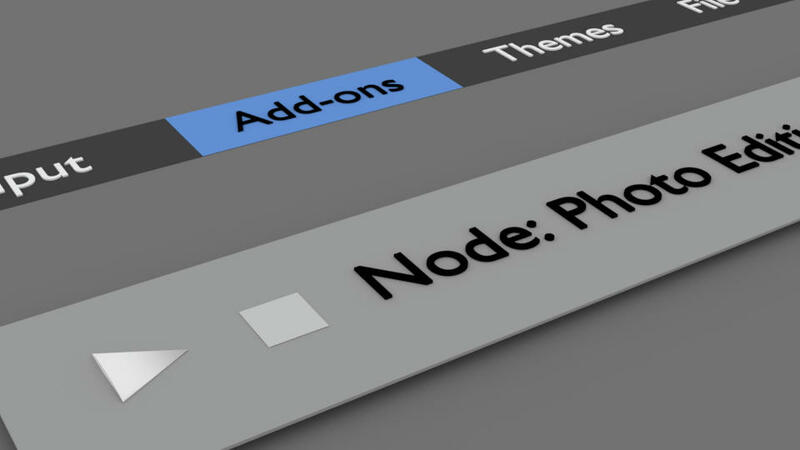 Photo Editing Nodes is not just a pack of nodes, it is an add-on designed for Blender, so that you don't have to keep appending nodes in every scene you create! Just activate the add-on and it's done. All the nodes are instantly created for you. Added: The Bloom node, which brightens, and blurs the brightest areas of the render. Added: The Dirty Lens node, which adds scratches and dusts to the lens of the camera! Added: The Film Grain node, which adds blurred noise to your render. 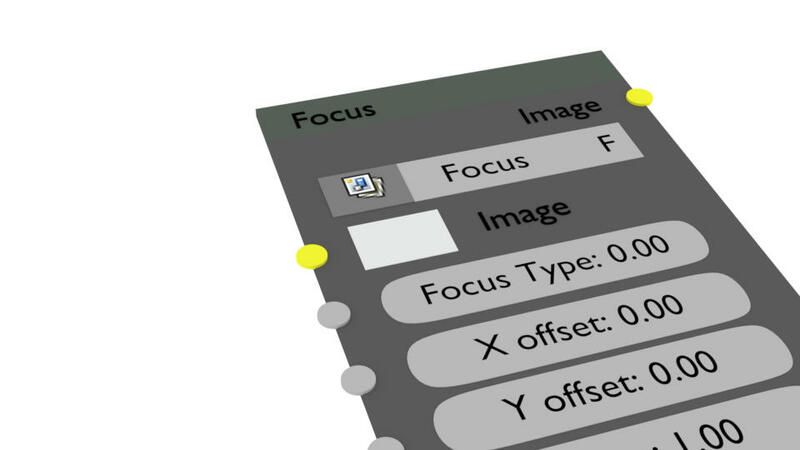 Added: The Spotlight Focus node, another node for adding focus. Removed: The Noise node, it has been converted to the Film Grain node. Removed: The Circle Frame node, as it can be achieved by adjusting a few values of the "Focus" node. Grouped: The Quick Frame, Image frame node, called "Photo Frame" node. Change the type of frame by adjusting the 'Frame Type:' value. Tweak: The names of most of the nodes, and the input values. Tweak: Rearranged the inputs for some of the nodes. Photo Editing Nodes by Akash Hamirwasia is licensed under a Creative Commons Attribution 4.0 International License. Download Today and get free updates! Once you register in my site, you will get completely free updates of this add-on forever! First thank you for sharing this nice library, a real time saver, i remember an addon wich have the same goal, http://wiki.blender.org/index.php/Extensions:2.6/Py/Scripts/Compositing/Compositing_Presets but unfortunately, wasn’t updated. On group i don’t understand to use is the add text. Perhaps you could put a documentation on each use of the node preset, with a thumbnail of the related group, so it’s easier to know which effect do which group. Akash, super great of you to share your hard work. These look really easy to use and with great results. Your generosity fits right into the Blender community. Cheers to you! I think this addon is in tune with the Blender original idea: to do several tasks in one software: model, render, edit image, edit sound etc. How installed this pls ?